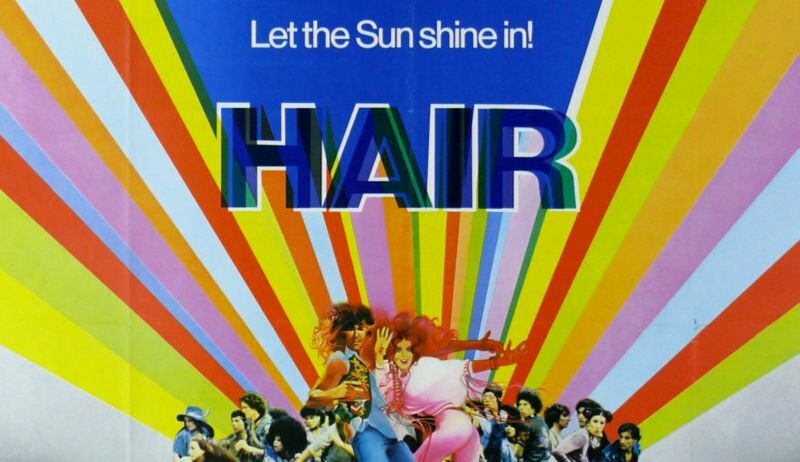 Following on the heels of NBC’s critically acclaimed rock musical Jesus Christ Superstar Live in Concert” comes the true original rock musical, Hair Live!, which will be broadcast in the spring of 2019 in front of a live audience. Hair Live! tells the story of a group of politically active hippies living a bohemian life in New York while fighting against and resisting the Vietnam War. Claude, his good friends Berger and Sheila, and their “tribe” are coming of age in the world of the sexual revolution while struggling with their rebellion against the war and their conservative parents and society. Claude must decide whether to resist the draft as his friends have done, or succumb to the pressures of conservative America to serve in Vietnam, compromising his principles and beliefs. Craig Zadan and Neil Meron, who have executive produced each of NBC’s live musicals since The Sound of Music revived this innovative programming genre, will executive produce the telecast. Hair Live! will be produced by Universal Television, MGM Television, and Zadan/Meron Productions.